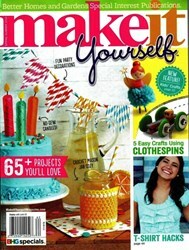 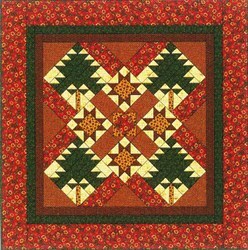 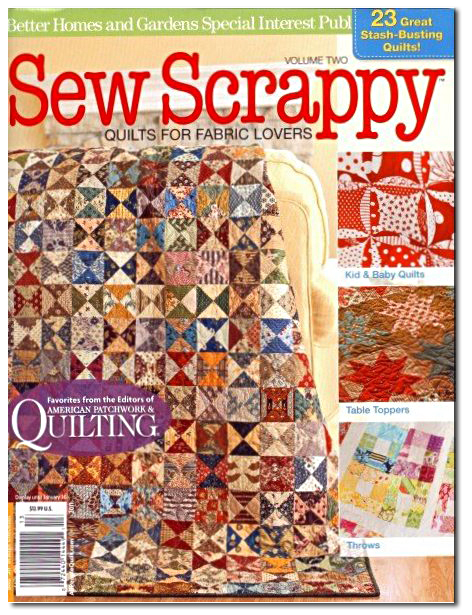 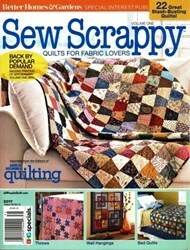 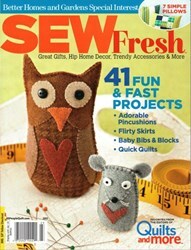 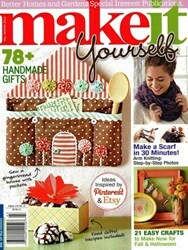 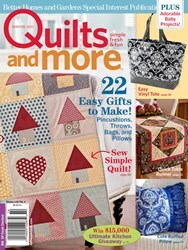 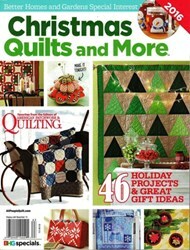 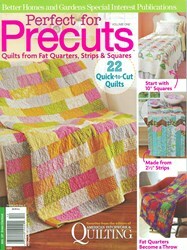 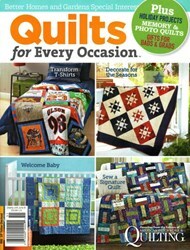 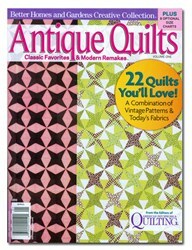 Sew Scrappy - Quilts for Fabric Lovers - Volume 2 - October 2011. 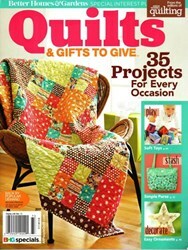 23 Great Stash-Busting Quilts! 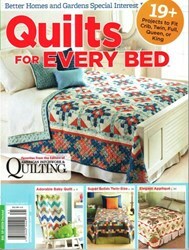 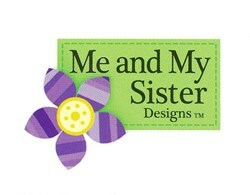 Throws, Wall Hangings and Bed Quilts, all from your favorite designers. 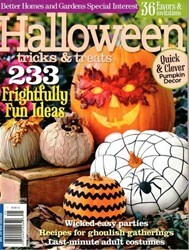 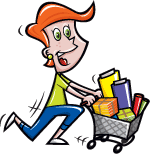 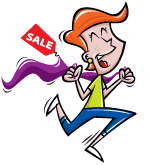 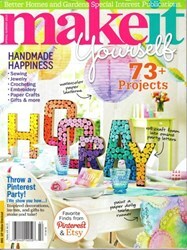 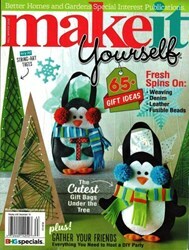 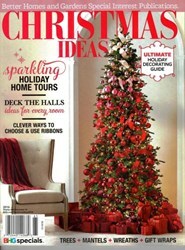 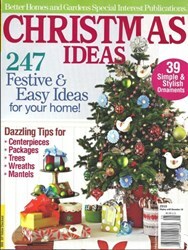 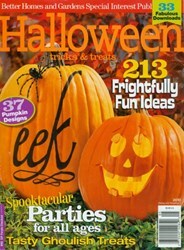 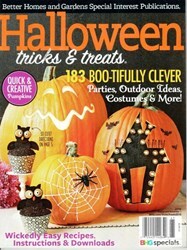 Annual subscriptions are also available for the Better Homes & Gardens Special Yearly Issues through Homespun Hearth.